PMW specializes in manufacturing of Pre-stressed Spun Concrete Pole & Pile since its establishment. 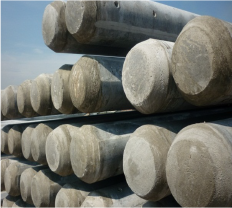 With over 20 years of expertise in concrete poles manufacturing industry. Today PMW is THE ONLY COMPANY in the world that providing full service line to pre-stressed spun concrete pole + pile. 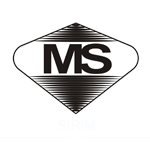 From production line design, machine fabrication, pole & pile manufacturing know-how. We can share our experience of making more than 1 million poles with you. We started out with a dream. We once were envisioning a future where PMW shall become the preferred specialist for our customer in providing full service solutions ranging from fabrication of machines,design of products to supply of high quality of spun concrete poles and piles. That vision is our reality today. Our Company is one of the acclaimed names in Malaysian concrete industries, manufacturing superior range of Concrete Poles and Piles. Since our inception, our mission has been to strive for product excellence. Being in this field for more than 2 decades now, we ensure that you get nothing less than perfect spun concrete poles and piles made out of top grade raw material. 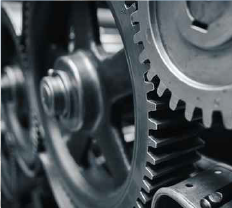 Our team consists of expect and dedicated engineers who are technically equipped to adequately respond and meet the challenges of the rapidly growing industry. 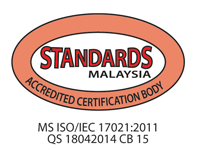 Our manufactuing technology is at par with international standards. In view of the varied needs of our customers, we provide customer made specifications and sizes within budget without compromising on the quality of the product offered by us. The proof of this is years of percent innovative and holistic solutions provided by us even for the most demanding projects. PMW INDUSTRIES SDN BHD is well-positioned to grow and we will continue our strong performance through our innovative products and services. We're inviting your company/ business to join in on our success. We are providing solutions for the betterment of life helping brighten roads, bring warmth to homes, provide safety on the streets, and keep lines of communication consistently stable. 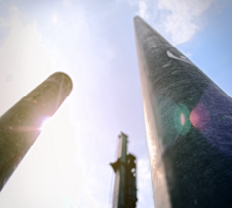 Integrating technology from Japan, North America and Europe to ensure our promise of quality, our foundation is built on more than 20 years of experience in concrete poles manufacturing industry.